Best Ever 5-Ingredient Frozen Pumpkin Pie—My Thanksgiving Secret! / Hey, EEP! Best Ever 5-Ingredient Frozen Pumpkin Pie—My Thanksgiving Secret! 1. Soften the vanilla ice cream in the microwave, about 30 seconds. 2. Beat the ice cream, pumpkin and pumpkin pie spice until smooth. Pour into the graham cracker crust and freeze at least 3 hours or until firm (wrap with plastic wrap and freeze for up to 5 days, if desired). 3. 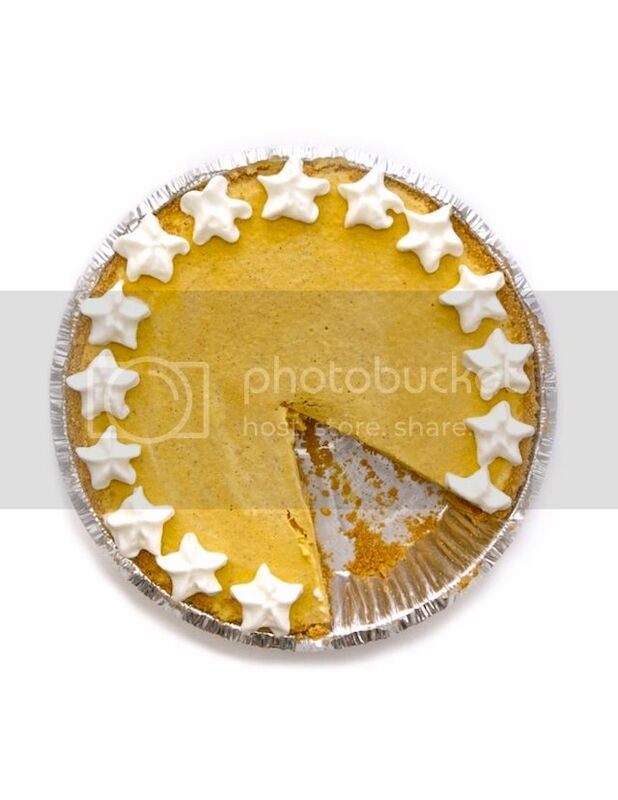 Garnish and/or serve pie with whipped cream. Slice with a knife dipped in warm water. This is utterly brilliant. I might make this just because.